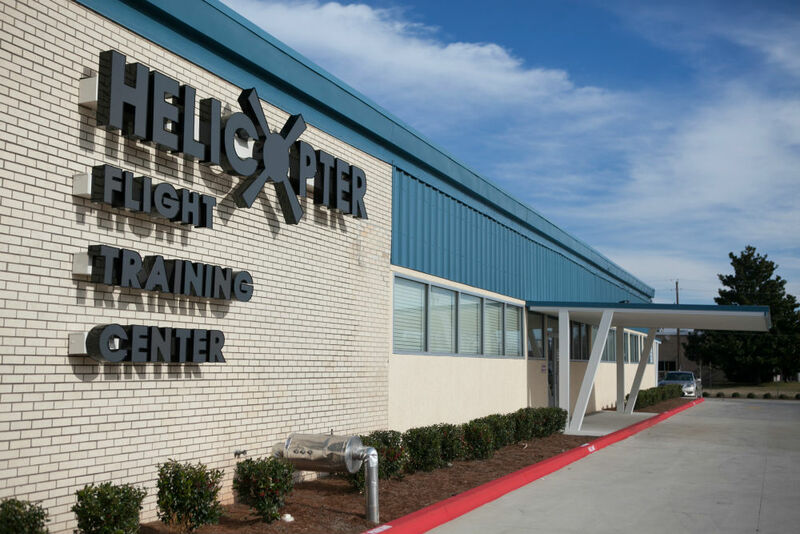 The Helicopter Flight Training Center in Shreveport, Louisiana is a state-of-the-art facility offering training solutions for various companies with diversified needs. The Training Center is equipped with a FlightSafety AS350 Level 7 Flight Training Device, Frasca Bell 407 Flight Training Device, FlightSafety EC135 Level D Full Motion Simulator and North America’s first FlightSafety EC145 Level D Full Motion Simulator. The center also includes multiple classrooms and a dedicated maintenance classroom for engine and airframe training. The courses offered at the training center were designed with the customer in mind. With the option to dry lease simulators and take part in factory maintenance training from companies such as Pratt & Whitney and Safran (formerly Turbomeca), organizations can count on the Helicopter Flight Training Center to meet all of their training needs. 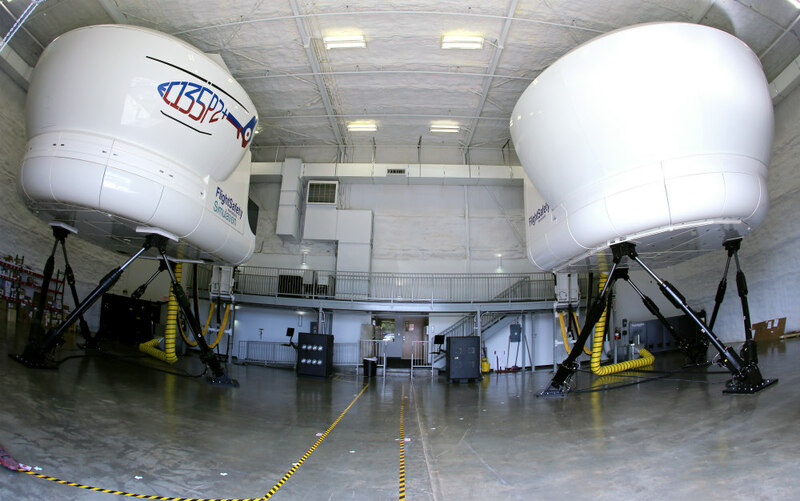 Simulators are available for dry lease, and, if applicable, training costs can be factored into the overall cost of an aircraft completion at Metro Aviation.